"Bartolini has the best products to get any kind of sound/tone you want from your instrument. I will not buy nor own an instrument unless it has Bartolini electronics"
Tim "88Karats" Tyler has played various artist in the Gospel and R&B genres artist such as Dorinda Clark Cole, Tanaka Mann, Denitra Moore, Sydney Nicole, as well as touring over season with bands and American Idol contestant Bella and currently plays at Saints Center Community Church. Tim also plays keyboards, drums, and guitar. 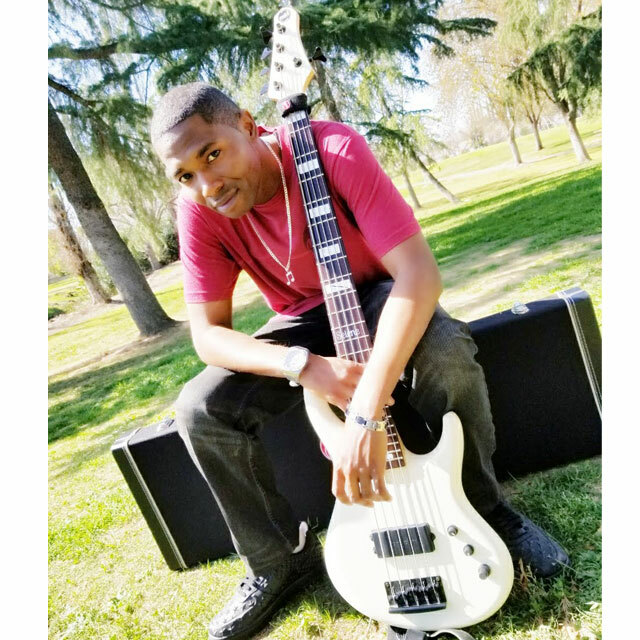 He sings, writes his own music and has produced for other upcoming artist such as Platinum artist Keysha Cole's brother rapper Nuttso and has played bass on a few gospel records such as Chris O'Neal's It's In The Book album and Enrik The Experience Live.